Johnson's Garage Door is the leading garage door repair and service provider based in Twin Cities. 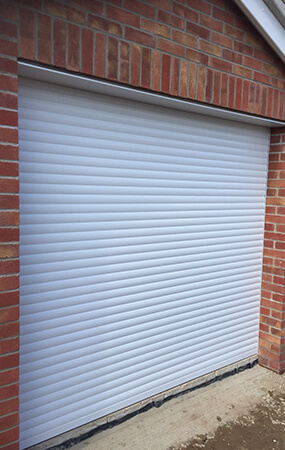 We offer 24/7 service for all your garage door requirements. We are prepared to handle any job or project you have whether it is big or small. If you’re looking forgarage door repair , new garage door installation, broken spring replacement, garage door tracks alignment, garage door opener replacement for smoother and better operation for your garage door near Twin Cities then we’ll be more than happy to assist you in getting the job done quickly and efficiently . 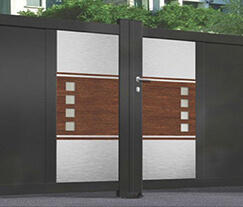 We are authorized by the popular and reputed garage door manufacturer. So, if you’re interested in getting a new garage door or parts, we can help you decide which door would be best suited for your needs. 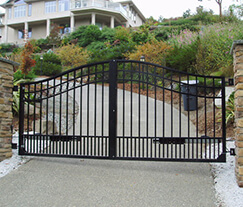 Besides, we are expertise in gate repair, installation, and maintenance. Call us today to schedule an appointment and get a quote for any project you have with the same day service. Are you looking for a garage door repaircompany near you? If yes, then you can get in touch with us immediately for same day service. At Johnson's Garage Door, we offer the high-quality services including garage door opener, spring repair and more in Twin Cities. Call Us + 1 (612)888-8997 for an appointment for your gate issues anywhere in Minnesota. 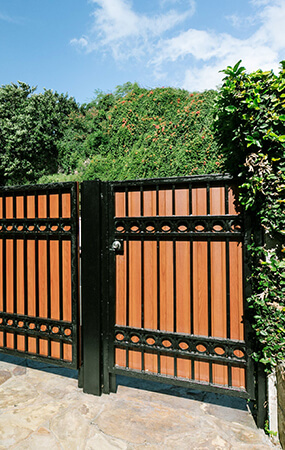 We offer the high-quality same-day gate repair services including gate opener repair, replacement and more in Twin Cities at an affordable price. 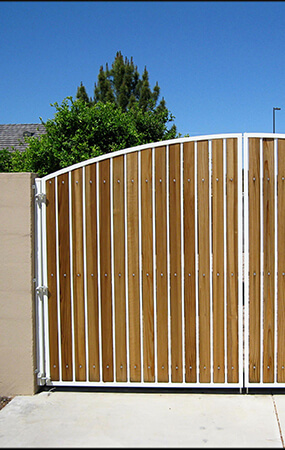 If you are looking for installing a new gate to protect your entrance, come to us for a same day gate installation services in Twin Cities. 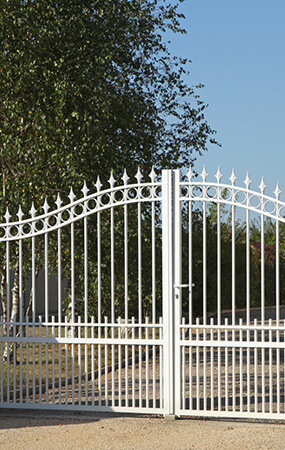 We have an experienced team of professionals to handle gate maintenance and services anywhere in Minnesota at a reasonable price. Johnson's Garage Door is authorized with the reputed garage door and gate manufacturers. We provide the elite quality same day garage door service and gate services in Twin Cities at the competitive price. Please feel free to call us at + 1 (612)888-8997 for an appointment to get the best quote today. 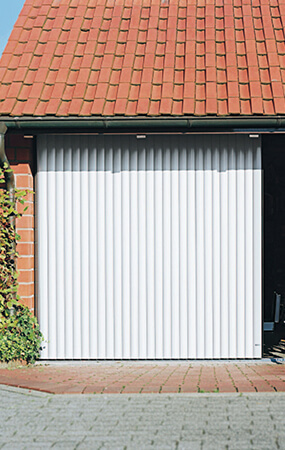 You have reached the right place if you are looking for a renowned garage door and gate service provider near you. We offer the same day garage door installation, repair, and maintenance services in Twin Cities. Please call us at + 1 (612)888-8997 for the free estimate. If you are looking for a local garage door repair and gate specialist, we are the right option for you. 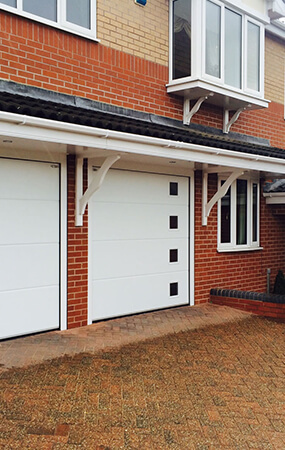 Here at Johnson's Garage Door, we have handled a number of projects regarding garage door and gate services. Please visit our photo gallery to see the more images of our recent projects. Johnson's garage door provided top quality service for my garage door. The technician told me exactly what needed to be done and had my door fixed and operable in no time at all. I would highly recommend this company. I have bought a beautiful house in Burnsville with an attached garage. But, prior to getting it used I get the door installed by the skilled guys of Johnson's Garage Door Repair. I would personally recommend their services to others as well. I was locked out in my garage due to the door jammed so tightly. I got the number of Johnsons Mobile Garage Door Repair and I called them at midnight. They arrived at my house at immediate after my call . It took a minimal time to get the problem sorted. 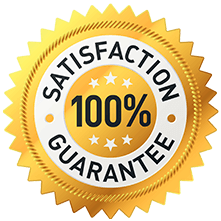 100% Satisfaction Garage Door and Gate Services in Twin Cities. We guarantee our new installations 100%. 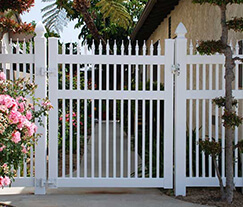 We provide a 1-Year parts and labor on-site warranty for all new gate opener installation. We are authorized, approved and trained toinstall and repair all garage doors and gates .